The custodians of Australian cricket are proving slow to change their bad habits. Pictured: the first Australian team to tour England, 1878. The explosive review that picked over the toxic culture linked to Australian cricket's shameful ball tampering affair has laid bare the risks for leaders who think, "It can't happen to us". Cricket Australia, the country's governing body, ordered the review after Australian player Cameron Bancroft rubbed sandpaper on a ball during a match in South Africa in March, forcing the resignations of both captain Steve Smith and vice-captain David Warner. 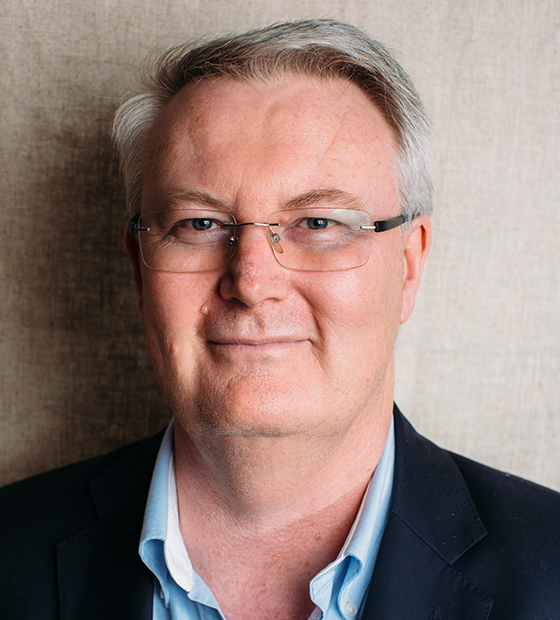 The subsequent brutally honest examination by Our Community board member and Ethics Centre executive director Simon Longstaff, Australian Cricket: A Matter of Balance, found the ball tampering scandal was a symptom of the prevailing culture in Australian men's cricket, described as "arrogant", "bullying" and "dictatorial". The 145-page report, partially redacted by Cricket Australia, has gained global media attention and triggered the departures of coach Darren Lehmann, CEO James Sutherland, chair David Peever, high-performance manager Pat Howard, and fellow board member and former Australian captain Mark Taylor. Of course, cricketing fans, and particularly Australia's rivals in Great Britain, the sub-continent, South Africa and the Caribbean are taking the closest interest, but the implications have spread much wider. Despite being a cricket fan and one-time wicketkeeper himself, Dr Longstaff has been surprised by the extent of the reaction: his review sparked thousands of reports across sports sites, mainstream outlets and even financial publications. "I have been astounded by the attention paid to the report. It even rated an editorial in the Financial Times, which argued that the report contains lessons for banks and others." The report drew on a vast trove of data, including detailed interviews with players (or at least the ones who agreed to take part), focus groups with staff, leaders, umpires and ex-players over several months, a survey of internal and external stakeholders, and an "ecosystem" assessment which examined Cricket Australia documents related to strategy, performance, management, risk, planning, discipline and behavior. All of this was examined through the "Everest Process", a prism of ethics analysis developed by The Ethics Centre over 25 years. It entails looking at how the organisation's "values and principles are embedded and expressed in day-to-day activities". Dr Longstaff is in no doubt that the report's lessons are highly relevant to community organisations and their leaders. Dr Simon Longstaff's assessment of Cricket Australia's culture was uncompromising. WATCH NOW: Why good leadership is an ethical practice.